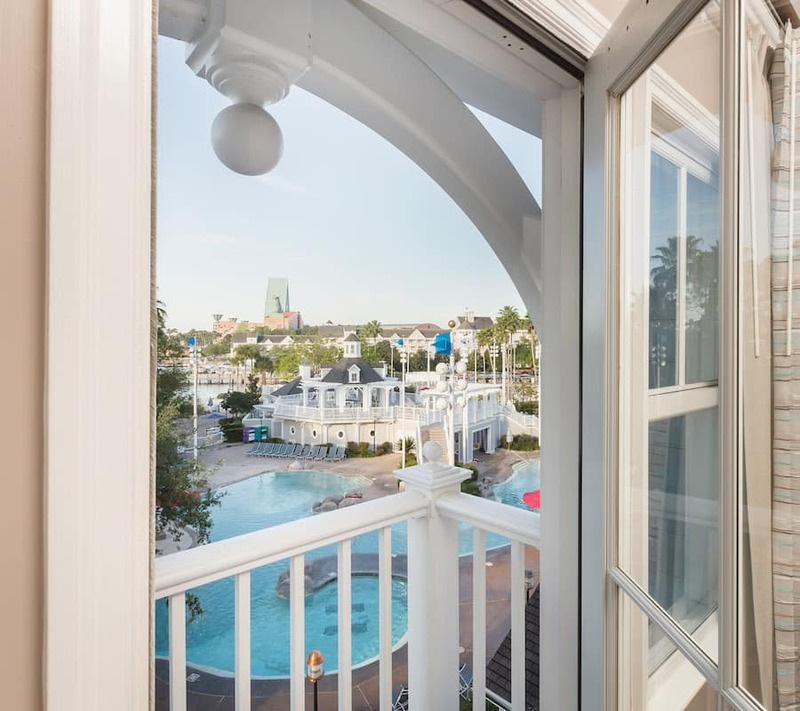 Our last “Room With A View” story showed off the incredible views from Disney’s Yacht Club Resort. This time, we’ll look inside a room just across the water—across the pool, that is! 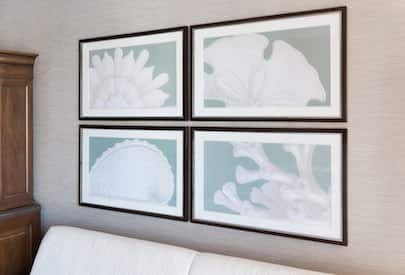 This peek into a fabulous room at Disney’s Beach Club Resort showcases a relaxing view of the Stormalong Bay pool and will have you ready to dive right in to all of the fun this resort has to offer. 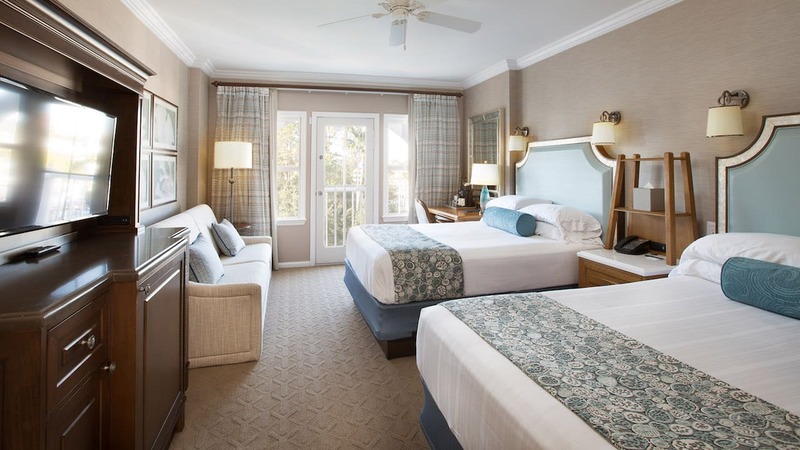 One step inside Room 4685 at Disney’s Beach Club Resort instantly transports you into a serene, elegant haven that looks right out to the resort’s expansive sand-bottomed pool. 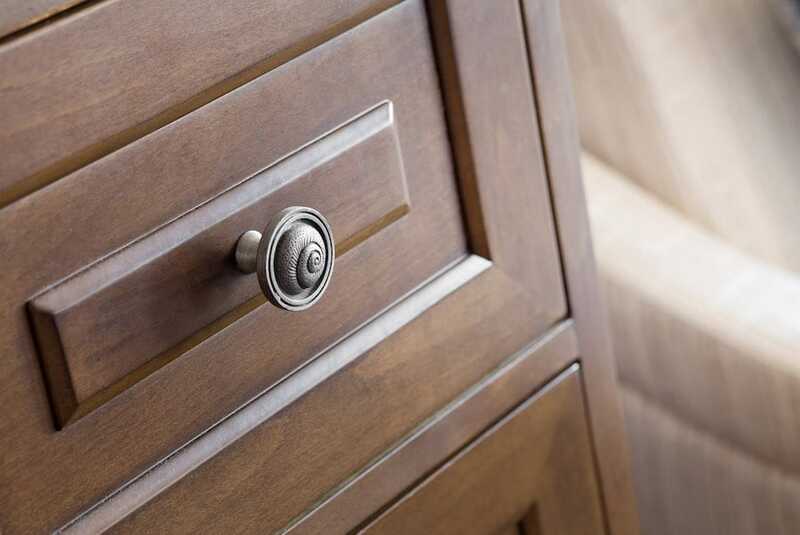 Decorated in sandy brown, tan and pale blue, the room gives off a casual New England-style elegance. There’s room for up to five people with two queen beds and one day bed, making it a great room for a family getaway. 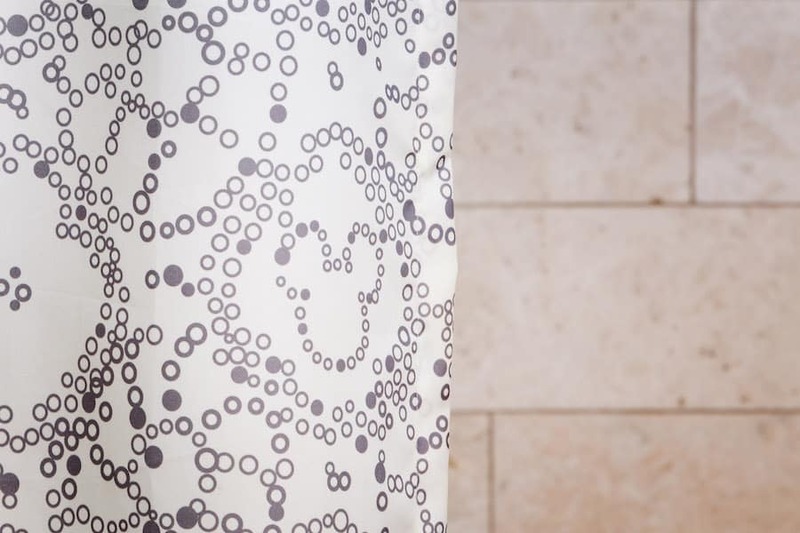 There’s a rejuvenating bathroom where the shower is a mix of beautiful tile and marble, with mosaic tile detail and a whimsical shower curtain where you may just spot a hidden Mickey in the bubbles! 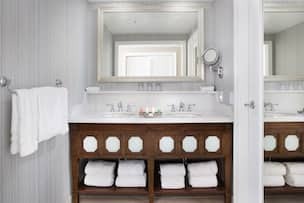 Everything from the sand dollar design in the linens, to the airy curtains, to the wavy swirls on the pillows gives a nod to a relaxing beach cottage. 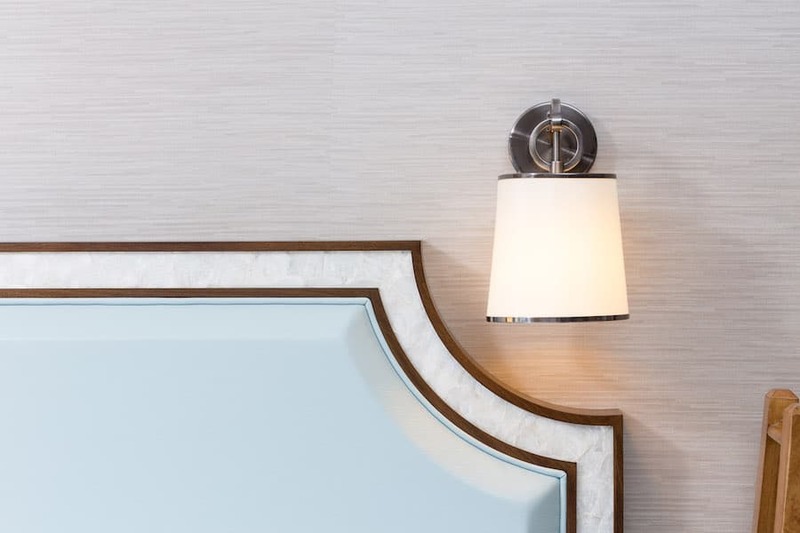 There are modern coastal touches like the silver shell and sea star drawer pulls, as well as decorative oyster shell inlay on the headboards. The TV, mini fridge and nightstand are all driftwood-inspired and each have multiple charging ports to keep all of your devices charged up. 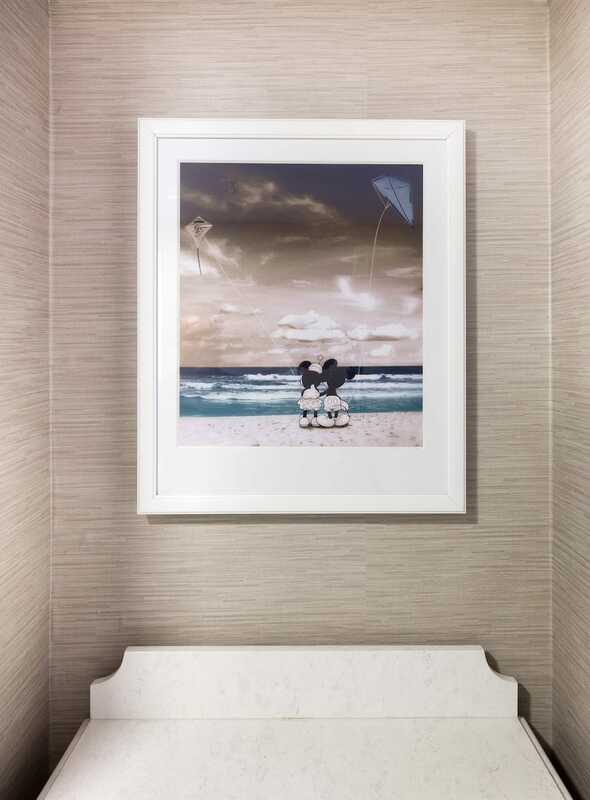 The artwork includes a finishing touch: An adorable print of Mickey Mouse and Minnie Mouse enjoying a day at the beach, of course! Strange that the entertainment center is not viewable by the lounging area. I WILL stay there someday! 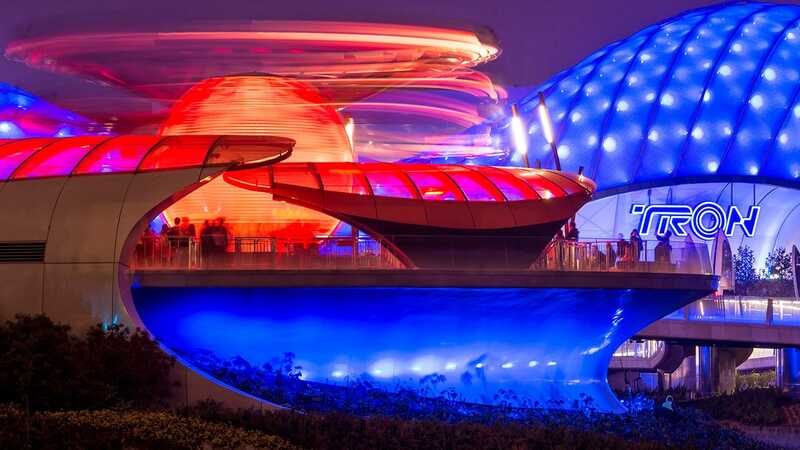 I have stayed at many but this is a must more so now! The renovated rooms look beautiful!